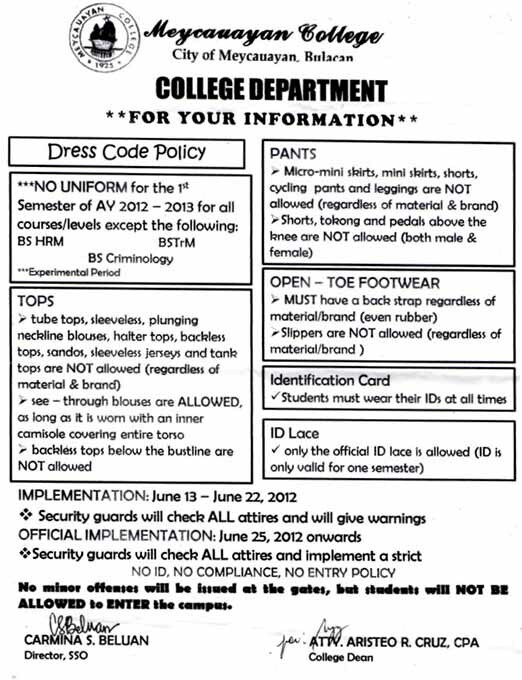 The Student Services Office monitors all activities sponsored by the duly recognized student organizations and implements the school rules and regulations on discipline. 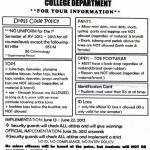 The SSO director requires the student to secure permits from the office for exemptions like uniform, gate pass, visitations, activities, and other related matters that invole the students. It is located near the Guidance and Testing Center and Graduate School Office at the second floor in the west wing of the main campus.